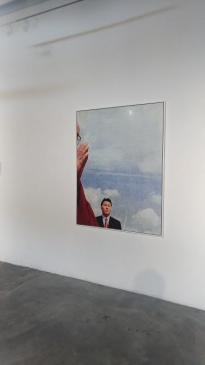 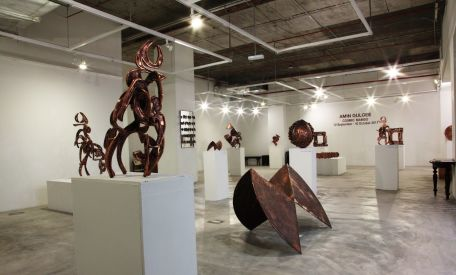 For over a decade, Wei-Ling Gallery has nurtured the development of Malaysia’s contemporary art scene. 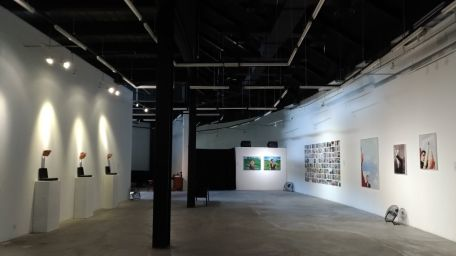 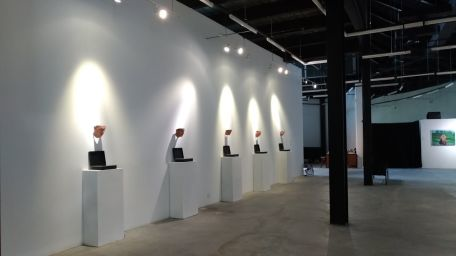 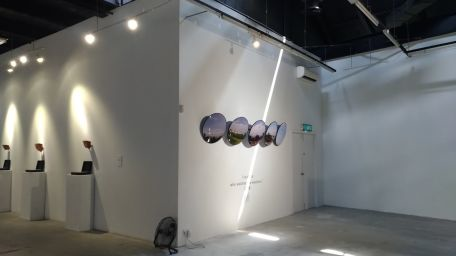 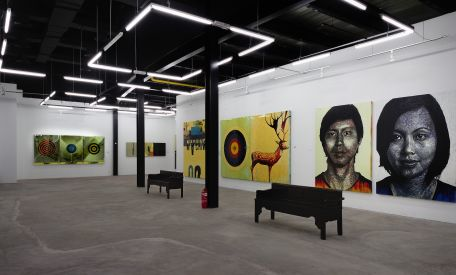 With the opening of the gallery’s second space in Kuala Lumpur, Wei-Ling Contemporary, in 2011 and its third space in Penang in 2013, the gallery has established itself as the largest commercial gallery in Malaysia.The objective of the gallery is to promote and cultivate the best of contemporary art in Malaysia, working with a core stable of artists who are dedicated to their artistic journey and vision. 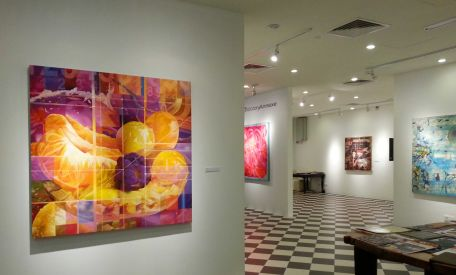 Today, they represent some of the country’s most prominent and important contemporary artists.